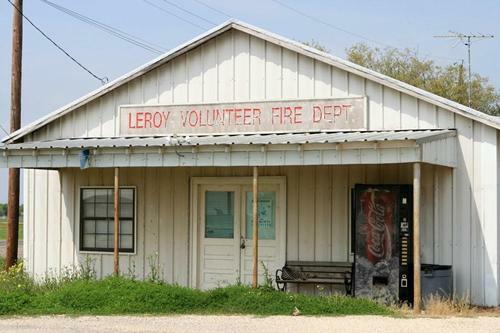 Leroy was established late in the 19th Century. The International-Great Northern Railroad platted the town in the late 1890s and the town got its post office in early 1900. 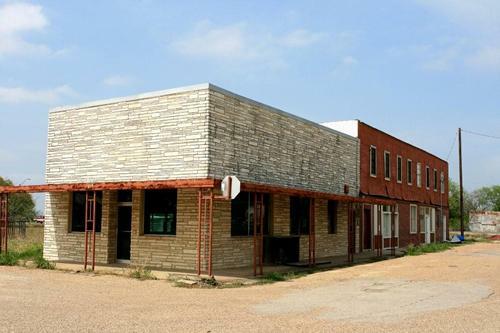 Actually, it was The Smith Land Company that platted the town - but the difference was moot since the town's namesake, Leroy Smith was president of both the land company and the railroad. By 1914 the population was 200 citizens who did their shopping at two general stores and two grocery stores. 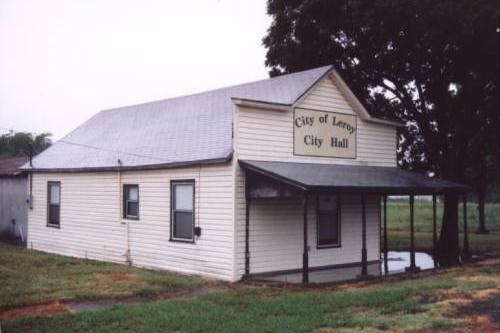 From the mid 1920s through the 1960s Leroy maintained a population of 250. The town remained on county highway maps in the 1930s and 1940s. 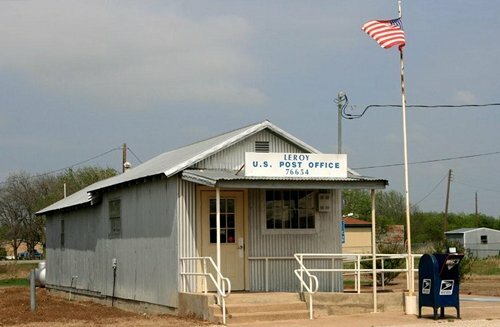 In 1948 Leroy's school were merged with the West, Texas ISD. 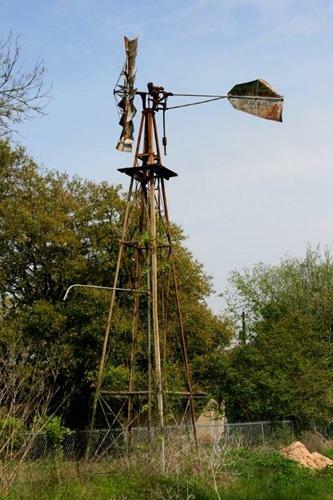 The next blow to the town occurred in the mid 1960s when the Missouri Pacific Railroad abandoned their rails between Waco and Maypearl. The population declined to 200 in the early 1970s and increased to over 250 in the 1980s. It has since increased to the present 335.